The field is set. The stadiums are ready. Players are motivated. Teams are in formation. FIFA World Cup 2018 is upon us. Russia is hosting the 21st edition of the FIFA World Cup with all its fanfare, grandeur, majesty and splendor. 32 teams from 5 confederations will be locking their horns in the quest to become the Champions of football. 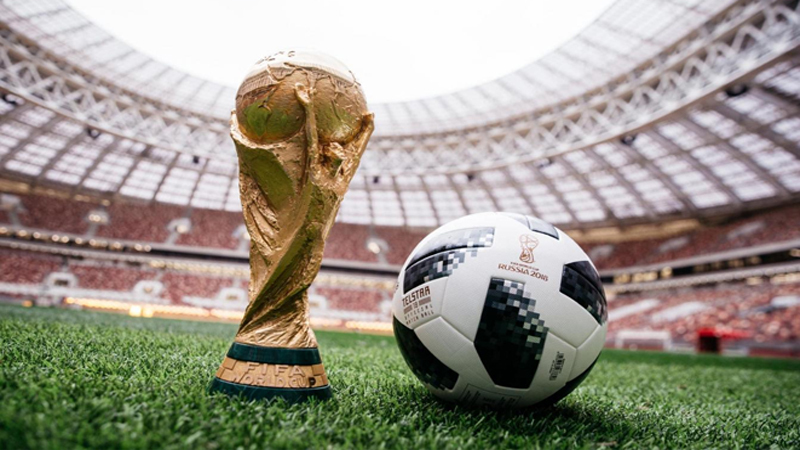 During these 31 days from June 14 to July 15, football aficionados, enthusiasts, and adherents will indulge in a game of 90-minutes but which gives shudders, thrills, and chills that last for a long time. Russia, the first-time hosts of the tournament, would want to make history to become champions however; all eyes will be on the defending Champions, Germany, who beat Argentina during the 2014 FIFA World Cup (1-0). Furthermore, Argentina, Brazil, France, Portugal and Spain will also create much buzz among fans and analysts alike for their ability to give a spellbinding performance. This year’s FIFA World Cup, akin to previous contests, will bring to fore the skills and talent of players, both young and old, trying their best to beat the rest. The FIFA World Cup has primarily been dominated by teams from South America and Europe. Uruguay, a South American nation, won the first ever World Cup of 1930 which it also hosted. Interestingly, the runner-up was another South American team, Argentina. Uruguay won this match 4-2 with Uruguay’s Pablo Dorado scoring the first goal in the 12th minute. When comparing South American teams with those of Europe, Brazil has won the title five times (1958, 1962, 1970, 1994, 2002); Argentina, twice, (1978, 1986) and Uruguay, twice, (1930, 1950), while from the European side, Germany has won the title four times (1954, 1974, 1990 and 2014); Italy, four times, (1934, 1938, 1982 and 2006); France, once (1998); England, once, (1996) and Spain, once, (2010). Among the participating teams, Brazil has won the World Cup a record five times while Germany has held the title four times and will be eyeing a chance to win the final to equal Brazil’s record of five title wins. Interestingly, Germany is the most experienced team when it comes to playing the World Cup final for it has played it eight times, out of which it was the runner-up four times in 1996, 1982, 1986 and 2002. Brazil, on the other hand, has played the finals seven times and lost it twice in 1950 and 1998. While Russia, the hosts of this year’s World Cup have never played the finals, they finished at the 18th position during the World Cup of 1994; at the 22nd position in 2002 and at the 24th position in 2014. Russia’s goalkeeper-captain Igor Vladimirovich Akinfeev would be motivated to lead his team to wins and glory. However, before Russia, teams who hosted the FIFA World Cup did have their share of magnificence. Where Uruguay won the inaugural World Cup of 1930 as hosts, Italy, hosts of the second World Cup of 1934, won it on home ground after beating Czechoslovakia (now a defunct team) (2-1). England became the third team to win the World Cup as hosts in 1966 by defeating West Germany 4-2. Eight years later, in 1974, West Germany was the fourth team to take home the Cup as hosts when it defeated the Netherlands 2-1. The fifth team ever to win the FIFA World Cup as hosts were Argentina who defeated Netherlands 3-1 in 1978. The Netherlands has been unfortunate to clinch the World Cup for it played two consecutive World Cup finals of 1974 and 1978 but could not make an impact. France is the sixth team to host the FIFA World Cup and win it in 1998. Playing in the final against Brazil, the defending and the then four-time champions, were thrashed by France 3-0. Zinedine Zidane scored two goals in the 27th and 46th-minute while Emmanuel Petit scored the third goal in the 93rd minute. 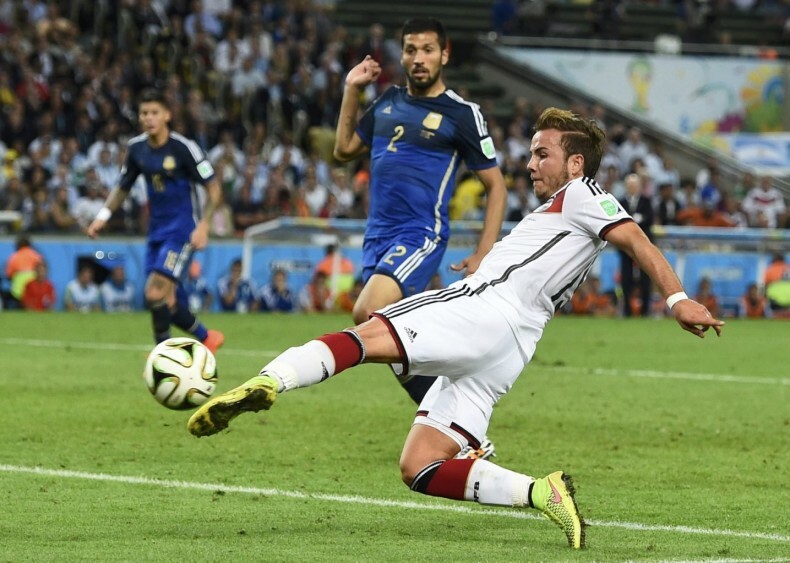 Scoring goals are the prime objective of every player in the World Cup; however, goals are of the essence during the final match. The highest scoring World Cup ever was in 1958 between Brazil and Sweden during which seven goals were scored. Brazil won the final 5-2. After Sweden’s Nils Liedholm scored a goal in the 4th minute, Brazil’s Edvaldo Jizídio Neto equalised the score in the 32nd minute. Brazil’s Pele gave his team the lead in the 55th minute followed by his teammate Maro Zagallo scoring in the 68th minute. Sweden’s Agne Simonsson tried to up the score after putting the ball in the nets in the 80th minute, however, Pele, once again, scored in the 90th minutes to take a major lead over Sweden. During the 2018 FIFA World Cup all former champions including Brazil, Germany, Argentina, Uruguay, France, England and Spain will be looking to retain their World Cup Championship status. Teams who have been runner-ups including Hungary and Sweden will also pursue to become first-time Champions.